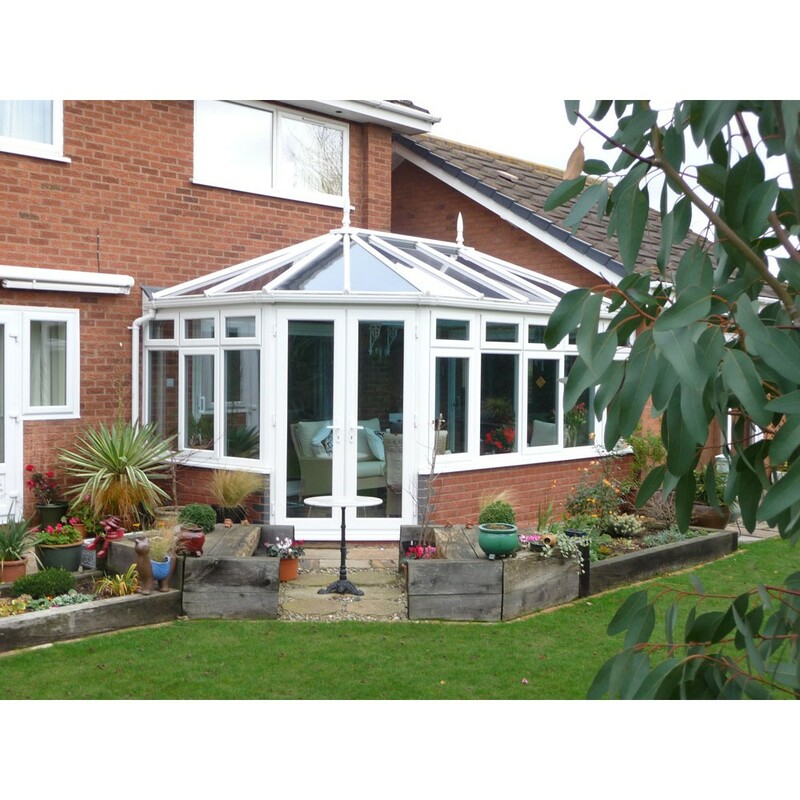 With our sunning designs, roofs glazed with self cleaning Pilkington active glass or polycarbonate and the choice of either PVC French doors or our range of PVC bifolding doors, we can design your new conservatory to suit your exact needs. 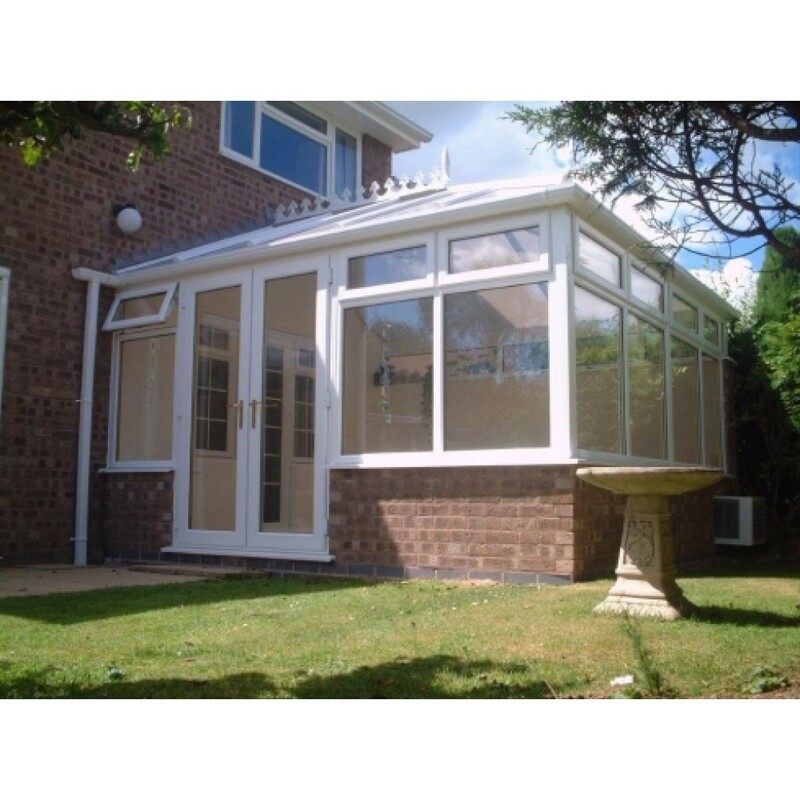 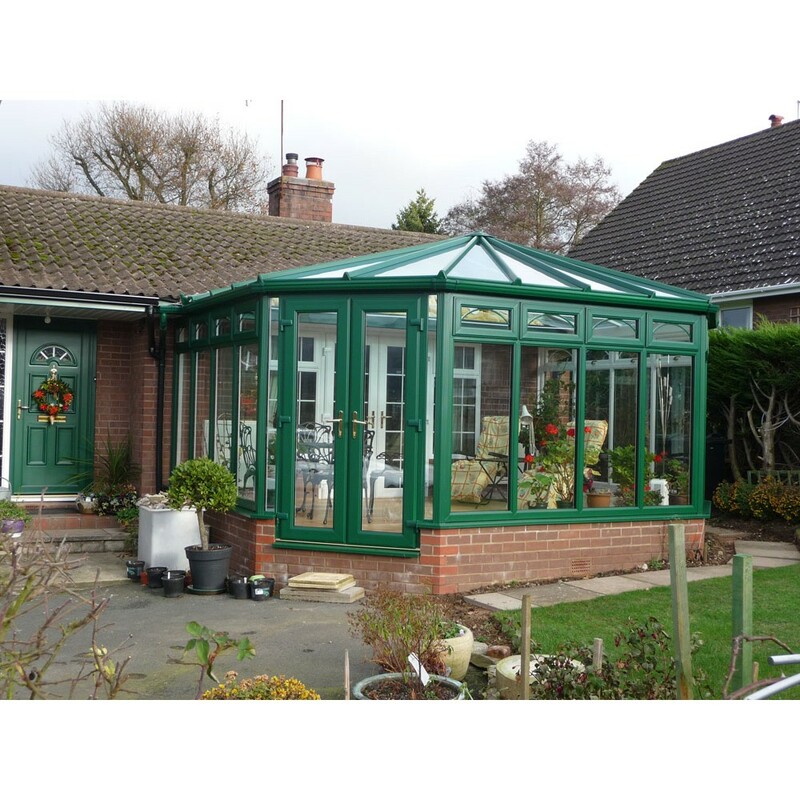 Most conservatories can be installed without planning permission- however should planning permission be required we can take care of this for you. 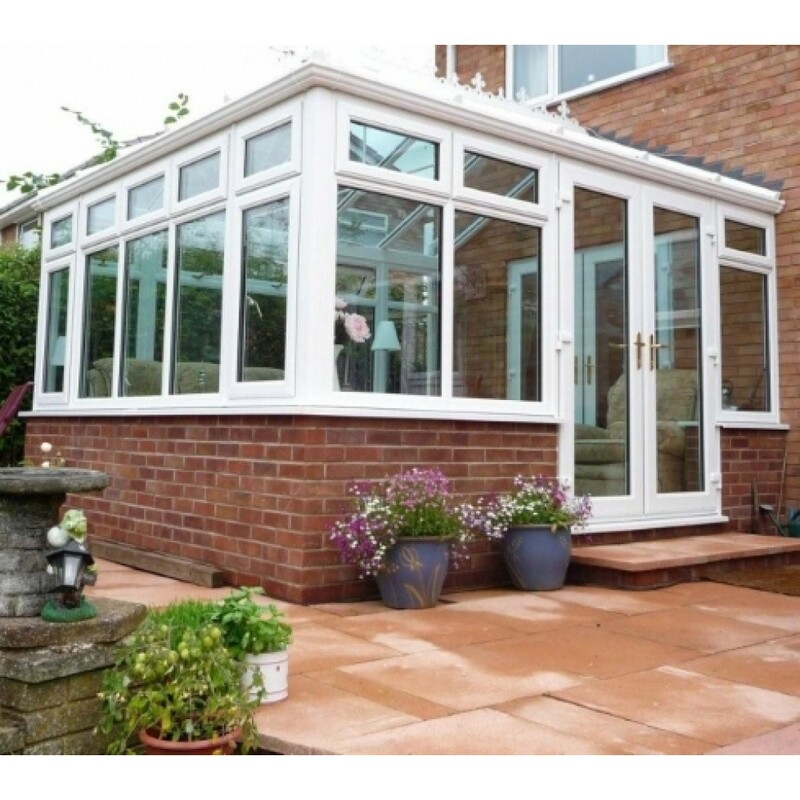 Our range of glazed extensions include Orangery’s, Veranda Glazed extensions, Ultraframe Loggia, Ultraframe Livin room. 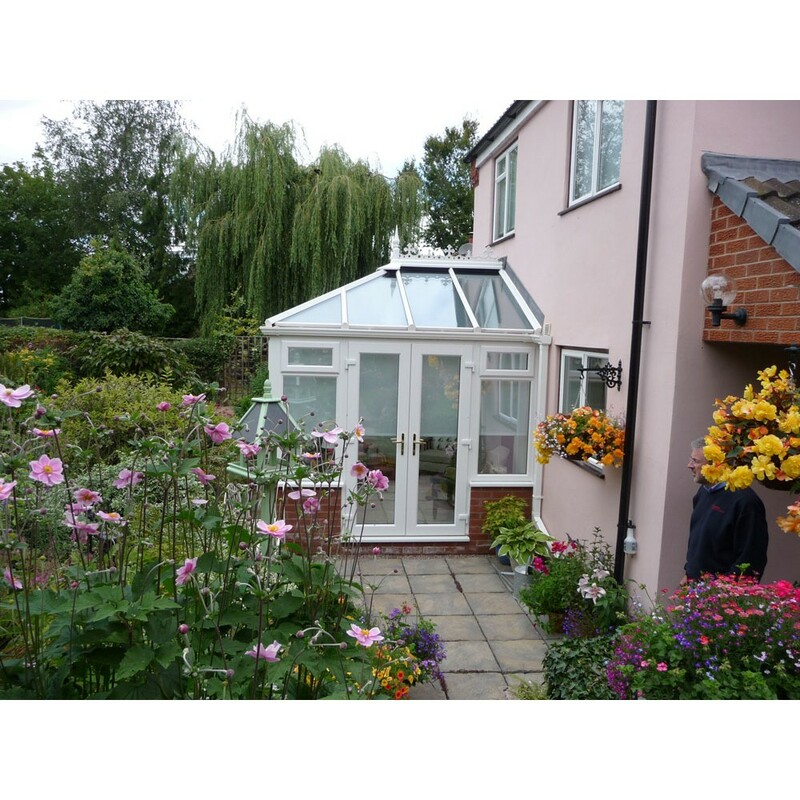 We can also help to transform your new extension by installing Aluminium or PVC bifolding doors and adding our energy efficient windows. 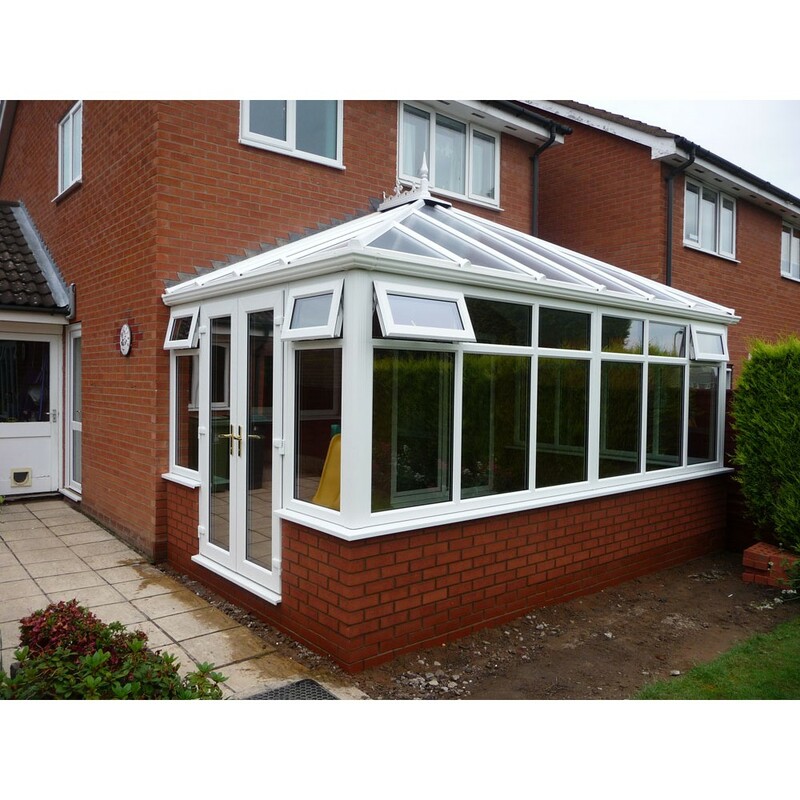 We can work closely with your preferred building contractor or complete the whole building project from planning through to completion using our skilled local tradesmen.